Fat transfer is a fat grafting procedure that involves the transfer of fat from excessive fatty and injecting the excess fat into lacking areas. 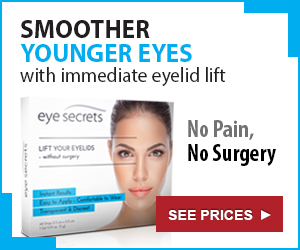 This procedure is safe and long-lasting. 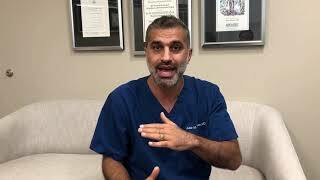 Dr. Karam describes his techniques for facial volume restoration using fat transfer. He has used this approach to comprehensively treat every aspect of the face in thousands of patients. Fat transfer when done in a balanced way creates a harmonious, natural looking and refreshed face. It’s longevity make it a unique and important tool in facial rejuvenation. The cost of Fat Transfer in your region ranges from US$0 - US$180,000 with the average being US$10,462. Costs vary from surgeon to surgeon and the complexity and area of the procedure. Let’s face it, deciding whether to proceed with Fat Transfer is no easy task. In fact, most find it an extremely daunting one. At Plastic Surgery review we believe reviews hold the key as past patient reviews help build a picture of what to expect when that day finally arrives. The fact that these reviews are actually past patient experiences goes a long way to help resolve a lot of the “questions” that constantly float in and out of our minds without having to actually ask the surgeon themselves. Whether you ultimately to decide to go through with a Fat Transfer or not, we always encourage interested parties to read as many Fat Transfer reviews as possible. Mixed research is extremely powerful tool when it comes time to decide on whether to go ahead with your Fat Transfer or not. These days we are blessed with an almost endless library of information, we know as the internet. Do your homework, research as much as possible, view multiple websites, compare reviews, prices and cost, across multiple surgeons and countries, view the surgeon’s actual Fat Transfer before and after pictures. Take your time, the key is not to rush your decision after 5 minutes of research and 3 positive reviews. Dig deeper, read both good and bad reviews, view multiple Fat Transfer before and after pictures and through this make an educated decision. Don’t rush, take your time it will make all the difference in the world.